Apex Capital cares. 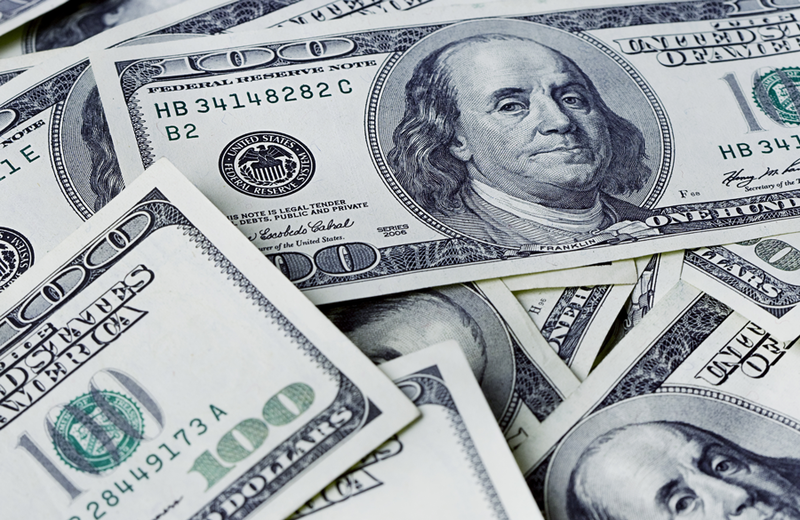 We provide full-service factoring, helping trucking companies get the cash flow they need. But that’s not all, we also make trucking expenses manageable. Diesel fuel costs can take up a big portion of your trucking company’s operating expenses. 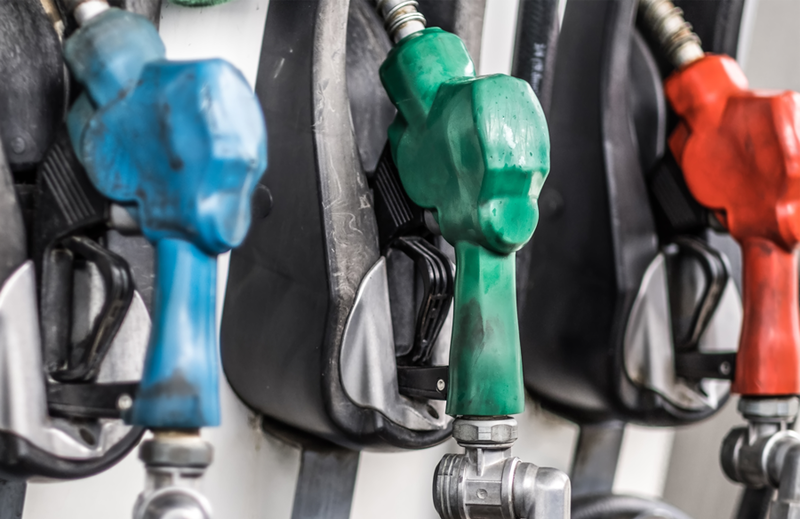 The Apex Fuel Card Program, with help from our fuel card partner TransConnect Services (TCS), is a comprehensive fuel card for trucking companies large or small. Providing the money-saving diesel fuel discounts you want and the fuel management tools needed to find the best fuel prices across the United States and Canada. 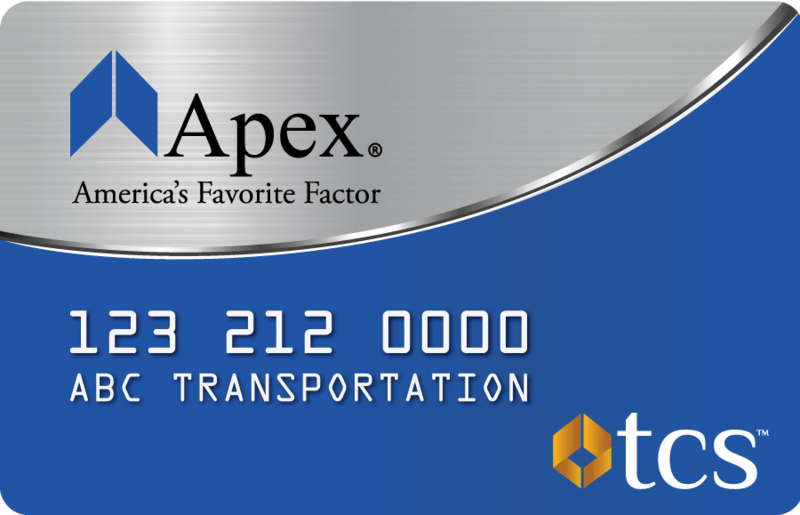 The Apex Fuel Card program runs on the robust and industry renowned TCS EFS and TCS Comdata platforms giving you the power to choose which program works best for your trucking company. Our truck stop discount partners are easily accessible throughout the United States and Canada at nearly 1,000 locations. We pass 100% of our fuel discounts back to our clients resulting in better prices at the pump when compared to other fuel card companies. Our clients save an average of 30 cents per gallon on fuel. The savings add up even more with a $0 transaction fee when they fuel up at in-network locations. What good is a fuel card with great fuel discounts if you can’t find the discount locations? Don’t worry, we thought of that, too! 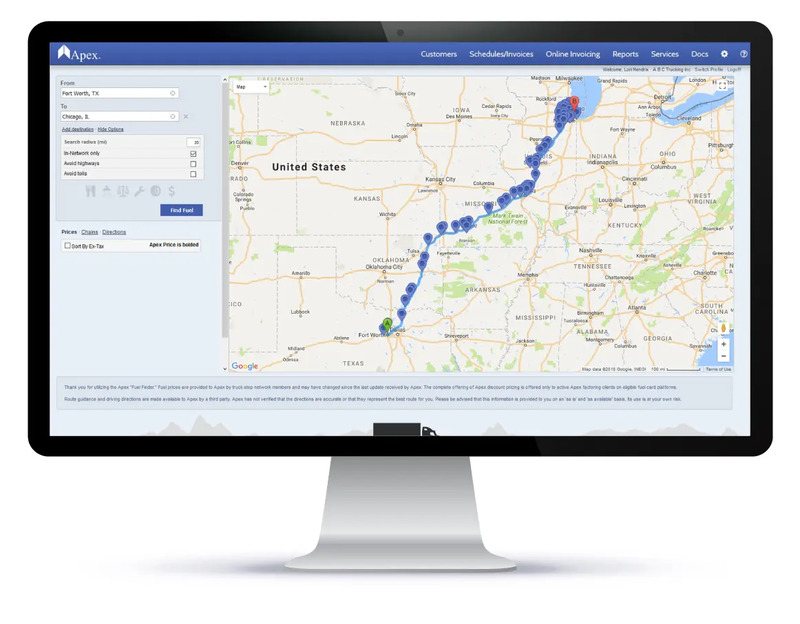 The Apex Fuel Finder is a tool that helps you find the best prices on fuel at truck stop locations along your route. Using the Fuel Finder is easy with our free Apex Mobile Factoring™ app and our Account Management Portal. So, we’ve got you covered from desktop to mobile and everywhere in between. The Apex Fuel Finder helps find great fuel prices, but we also provide tools to help optimize Apex clients overall fuel purchases. Every Apex client has access to a FREE Fuel Analysis whenever they want one. The fuel analysis is a detailed audit of their fuel purchases giving Apex clients specific recommendations customized to their trucking company to help them further improve their fuel savings. Apex is dedicated to making your most tedious tasks easier. Helping you find the best fuel prices, save the most you can on fuel, and providing comprehensive fuel reports. Detailed fuel reports are generated automatically for our clients using our fuel card whenever they need them. Making their quarterly Interstate Fuel Tax Agreement (IFTA) reports that much easier to file. See how much money your trucking company could save with our Fuel Discount Calculator. *The Apex Fuel Savings Calculator provides estimated fuel prices and savings, and in no way binds Apex Capital Corp to fuel prices or discounts. The calculator does not provide a final determination of the fuel prices you will pay or the discount you may receive, but is merely an estimation. Fuel prices continually change due to the market, suppliers, and truck stop determinations. The average Apex client using the Apex Fuel Card and Fuel Finder saves $3,000 per truck annually on fuel. What could you do with an extra $3,000? Learn how fuel discounts aren’t created equal and how to increase your fuel efficiency with this free white paper!